The Television Critic’s Association announced its winners recently. The show was hosted by Breaking Bad‘s Bryan Cranston, who heralded the night that featured a great selection of winners. After this year’s Emmy nominations, it’s nice to see some good picks. Homeland and Louie were the big winners of the night. 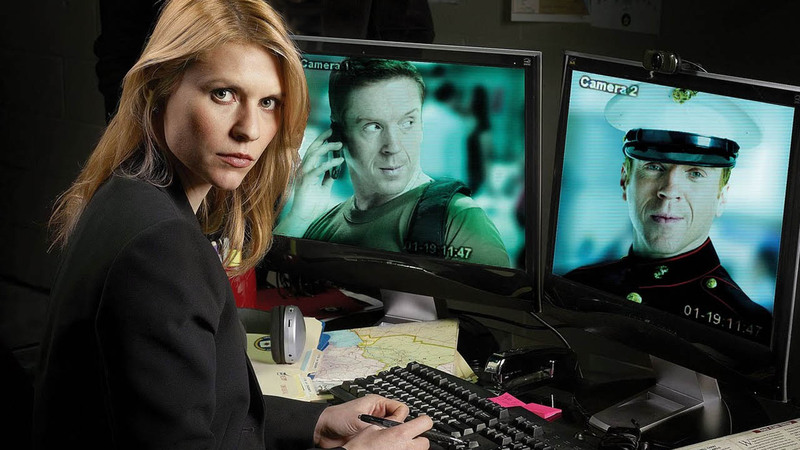 Homeland took home Individual Achievement in Drama for Clair Danes and Best New Program. Louie got the Outstanding Comedy Award and Individual Achievement in Comedy for Louis C. K.
Other great winners include Breaking Bad for Outstanding Drama (I’ll be sure to have reviews for the first three episodes by Monday or Tuesday) and Game of Thrones for Program of the Year. My only real complaints are that 60 Minutes and Downton Abbey won over The Daily Show and Sherlock, but nothing really else. Anyway, winners below.